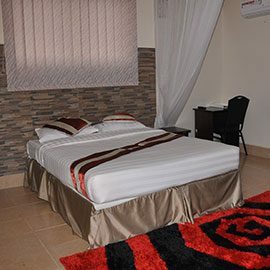 We have fully furnished and serviced rooms. We have single rooms, 1 bedroom, 2 bedroom and 3 bedroom suites available. 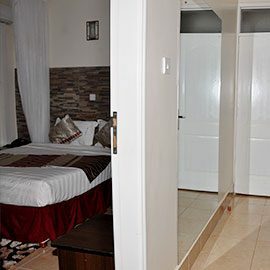 All suites at Latitude 1 are among the most spacious offered within the central region with a touch of quality and service. 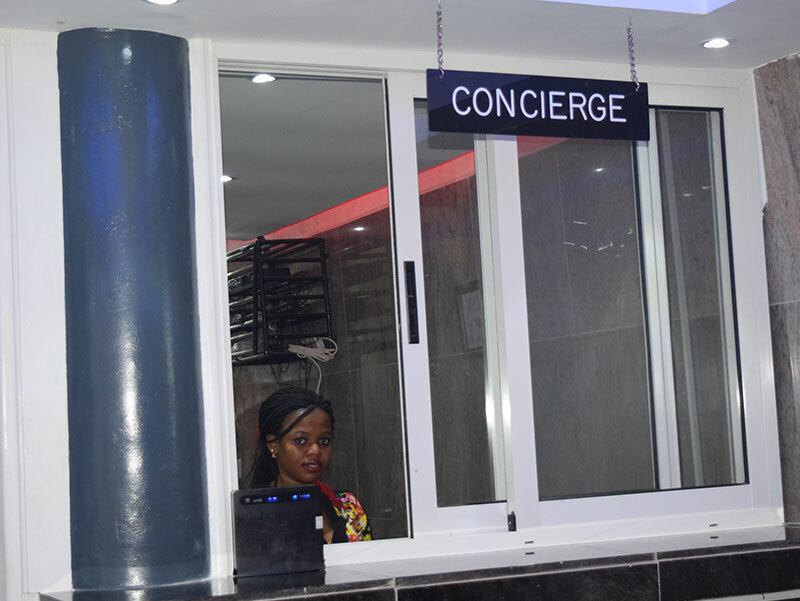 Latitude 1 has a 24-hour Concierge and Cashier service. 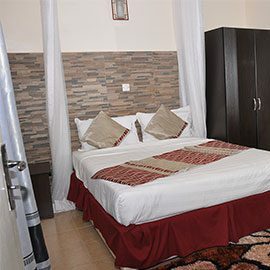 All suites have high speed Wi-Fi and are fitted with Air conditioning. 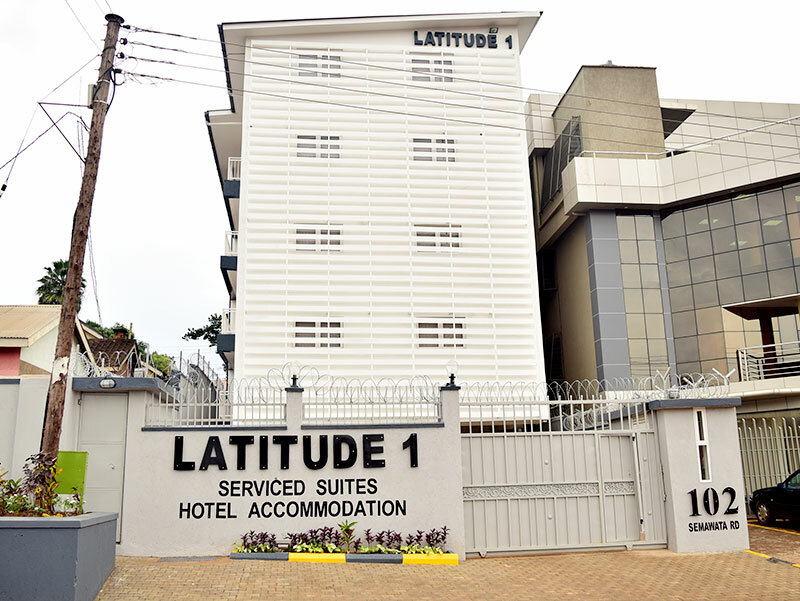 Latitude 1 is a fully serviced and well-furnished accommodation area, bearing all kinds of suites. 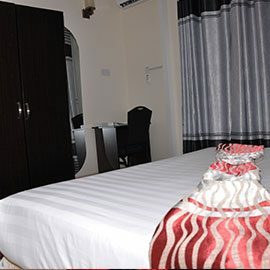 It offers a peaceful, beautiful and conducive environment for your comfortable stay. 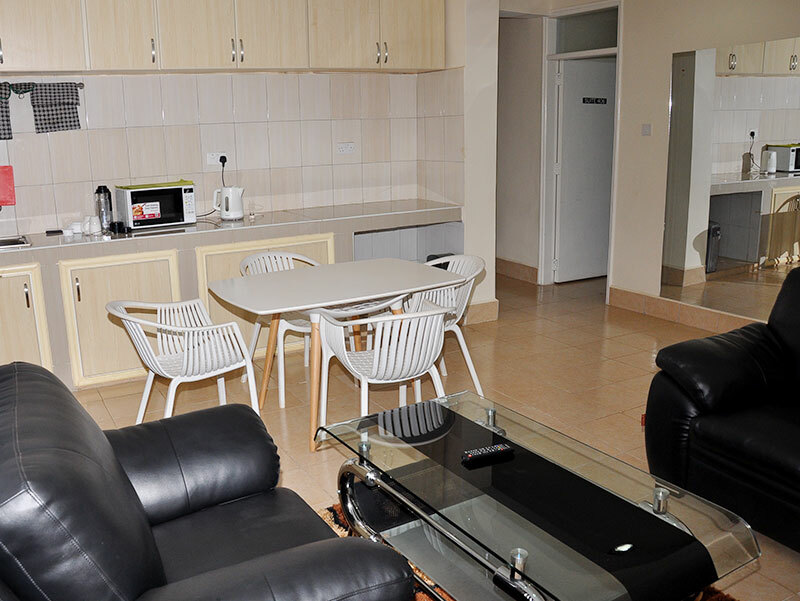 The Suites are strategically located to high class shopping malls and supermarkets. All suites at Latitude 1 are among the most spacious offered within the central region. All Suites are crowned by high ceilings and feature elegant picture frame windows, which fill the accommodation with light and afford unmatched views of the modern surrounding. All suites have high speed Wi-Fi and are fitted with Air conditioning, and internal communication.